multiplayer27 has no other items for sale. 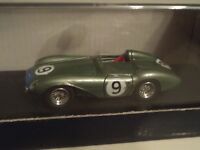 PINKO ASTON MARTIN DB3 SPYDER #9 WOLKER SALVADORI LM56 1/43RD SCALE IN BOX. 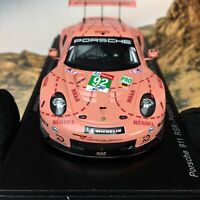 SKB43032 SPARK J.Mass 1:43 Porsche 962C RLR 106B #15 500km KYALAMI Winner 1987.